Thank you for stopping by. We would love to have you as a guest in one of our services. You will find friendly people, vibrant worship music, and relevant messages from the inspired, inerrant, Word of God. Digital Downloads are also available on iTunes. 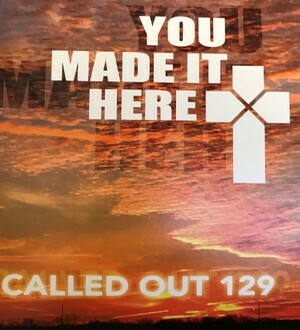 Search for Called Out 129.